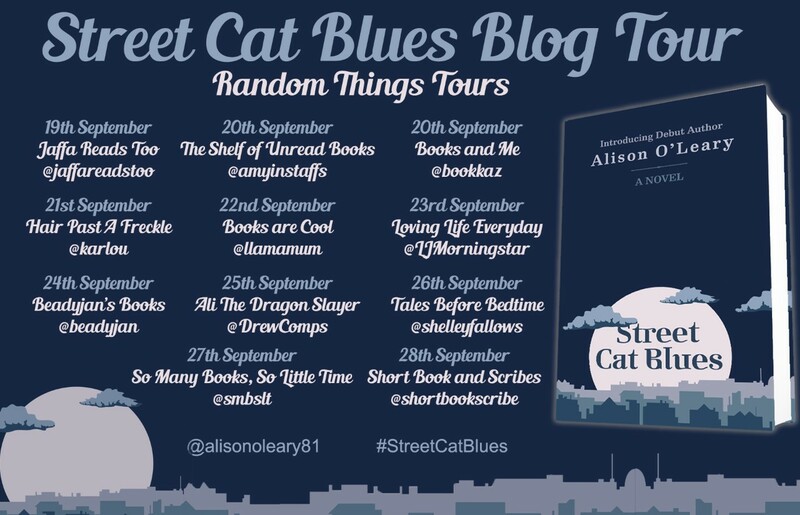 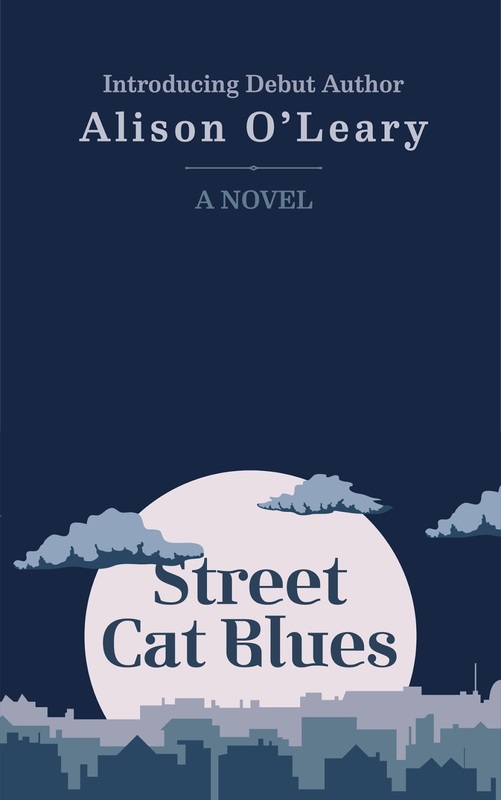 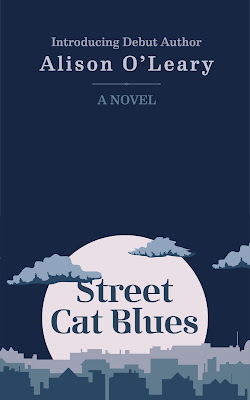 It's my pleasure to be the latest stop on this Blog Tour for the fabulous STREET CAT BLUES by ALISON O'LEARY! 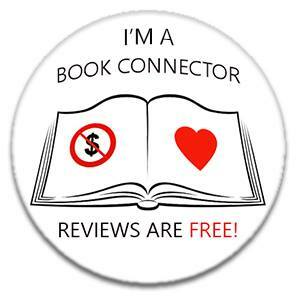 My thanks to the author and publisher for letting me be part of it all and to Anne of Random Things Tours for organising it all so wonderfully! 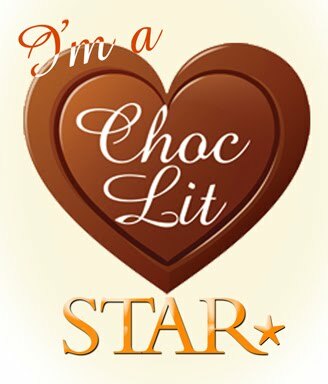 On to the important stuff! Here's a little bit more about the book before my thoughts! 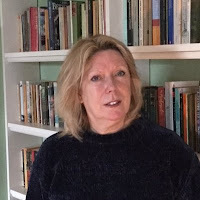 Alison was born in London and spent her teenaged years in Hertfordshire.